How many persons can stay in TTD Accommodations. Home / How many persons can stay in TTD Accommodations / How many persons can stay in TTD Accommodations. 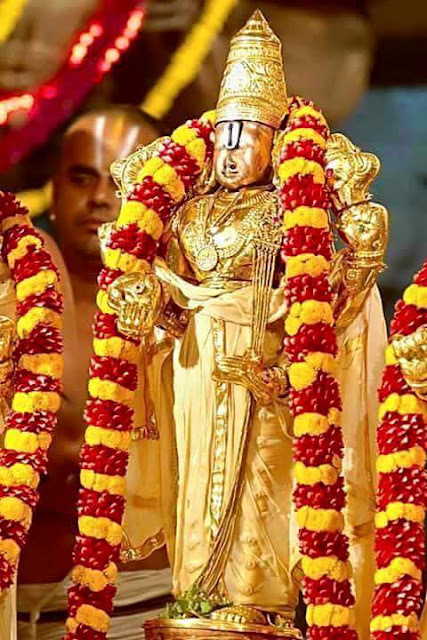 In Tirumala we can stay up to 5 people in a room, in the past it was like that there is no restrictions for the pilgrims that they are staying in accomodations. Tirumala is in Top of the hill, and the below of the hill is Tirupati. 5 persons can stary in Tirumala accommodations. But in tirupati there are restrictions in accomodations, Number of persons allowed for accomodation in srinivasm, madhavam and vishnunivasam guest houses in tirupati are. 1300 12 persons (Double Bedroom). For further details contact our call center : 0877-2277777,2233333.